Have you ever wonder an effective way to uninstall Razer Synapse completely? without leftover folders? Some users might find that Razer Synapse can't be uninstalled due to numerous problems which lead to imperfect installation and cause many other problems. So, it is so important to totally uninstall Razer Synapse and remove all of its files on your Mac. The software could not be found in Programs and Features. Limited access to uninstall the software. An error popped up. The software was not completely uninstalled. There are still remains even after the uninstallation. After all of the above problems occurred, this question arises, "How to completely uninstall Razer Synapse in my mac?". 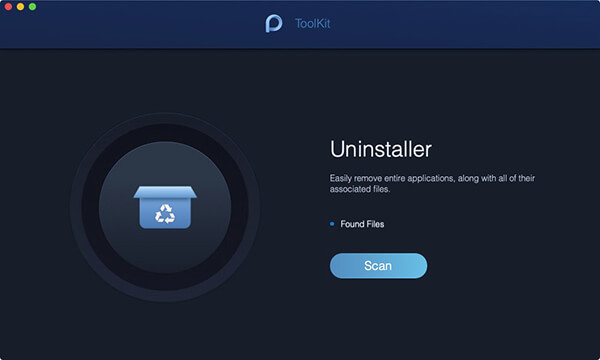 The answer is simple, below are the methods to easily uninstall the software on your mac. For Mac users, there is no doubt that most of the users might found it easy to uninstall software compared to Windows system. But what about those Mac beginners to manually uninstall the software to clean out all the files? It would take days! Why not try an easier, faster and simpler way to do it? Here, iMyMac PowerMyMac, a professional third-party uninstaller is recommended for you to accomplish the uninstallation process without headache, only with some simple steps to resolve troubles. And by the way, iMyMac PowerMyMac is a simple-lite but powerful uninstaller utility that helps you clean all the unwanted files until the root! Open the PowerMyMac app on your Mac. You’ll find all your apps/software in the left column. 5. Select Razer Synapse in the list of applications. You can also search the app’s name using the search bar on the top-center of the page. When you click the Razer Synapse, all associated files and folders will appear in the right column. If you wish to remove all the Razer Synapse files, choose Select All. You can also arrange the files by clicking the Sort By button. open Finder → Razer Synapse.app → Move to Trash → Empty the Trash. Finder → Go → Go to Folder → type /Library/Application Support/Razer/ → select the Razer folder → right click on it and click on Move to Trash. Caches (subfolder in the Library) → com.razerzone.RzUpdater & fsCachedData folders → right click Move to Trash. 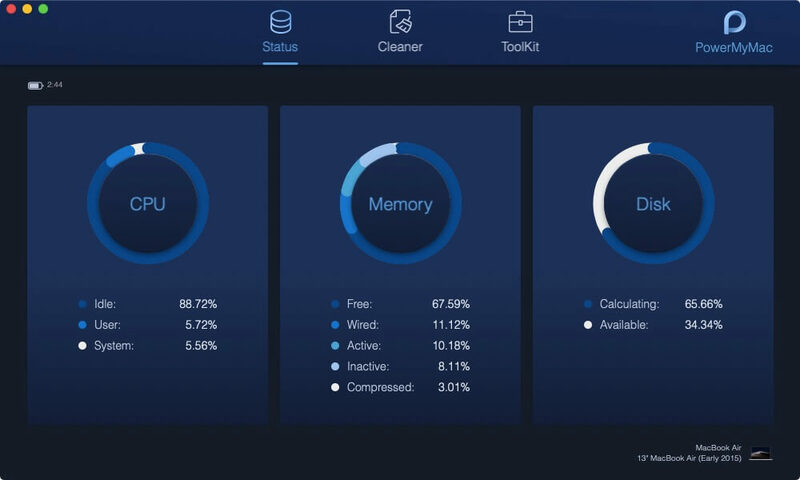 Empty the Trash bin to remove the Razer Synapse app completely. Finder → Applications → Utilities → Uninstall Razer Synapse.app. When the Razer Synapse Uninstaller window appear, click on the Uninstall button to remove the app. 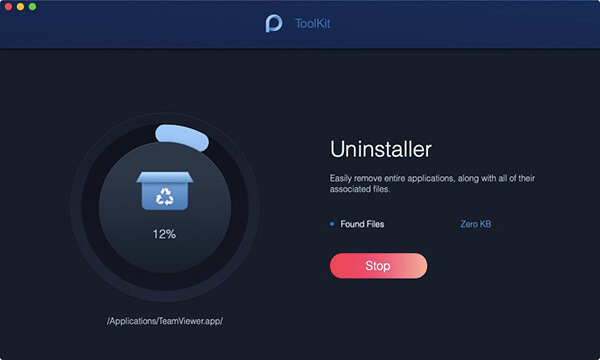 There will be leftover files even after using the uninstaller, so, need to repeat the step above manually.